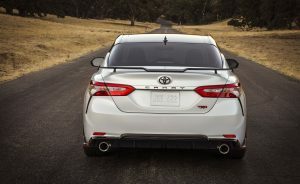 Taking a page from the releases of the TRD Pro Series Tundra, Tacoma, & 4Runners, Toyota will be releasing the TRD Model for both the Camry & Avalon in 2020 and all we can say is… WOOOOOOOOOOW! 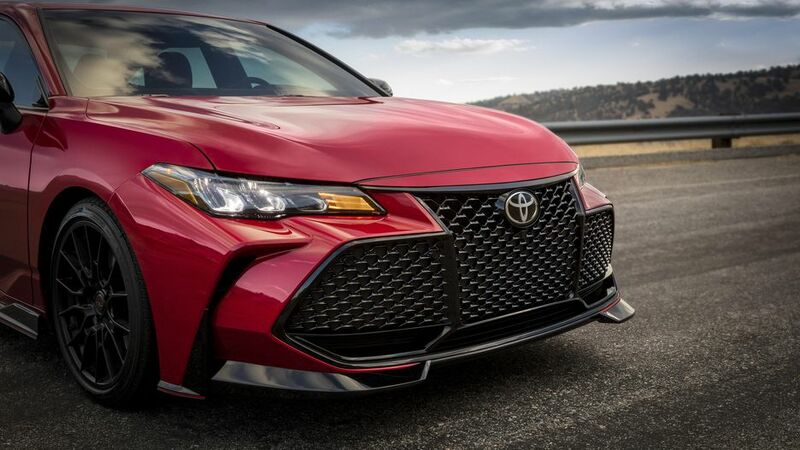 Ask anyone what they think of the Camry or Avalon and you hear the same thing 9 times out of 10. 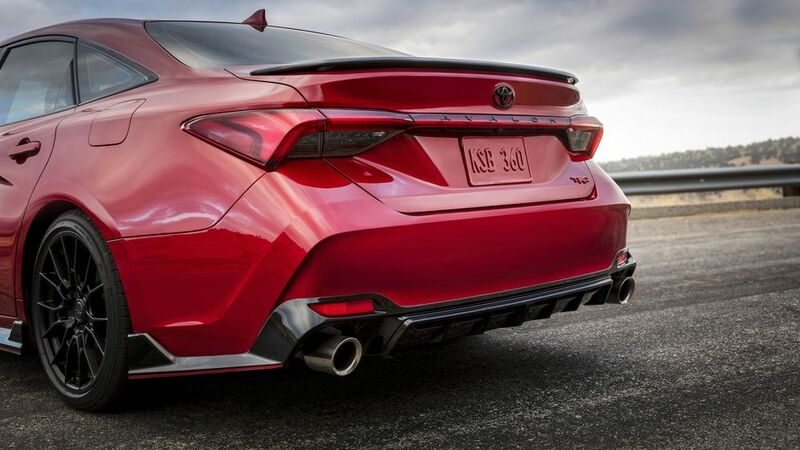 “It’s not bad”, “it’s super reliable” or “my dad loves his”! 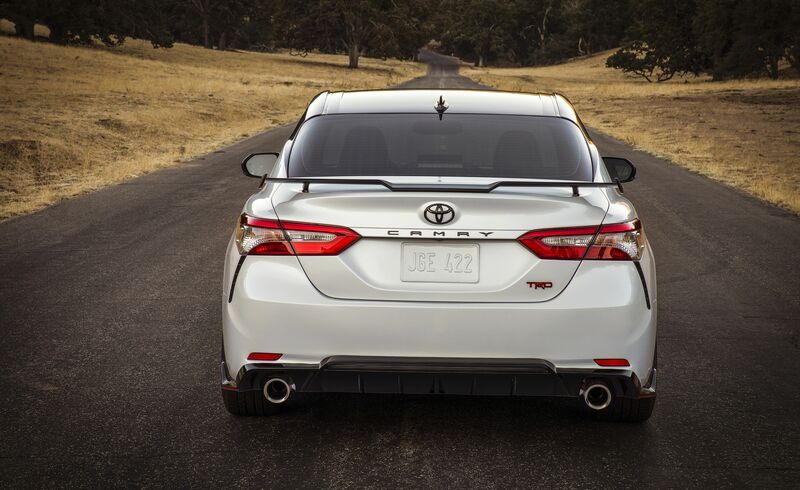 Historically Toyota’s haven’t been known for their style, reliability yes, looks… not so much. 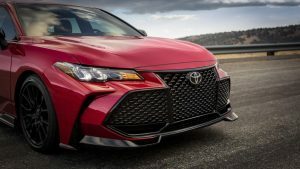 With Toyota unveiling its new TNGA (Toyota New Global Architecture) Platform over the last few years we have seen an aesthetic shift that makes Toyota stand out above the rest. “Just as athletes build their core strength to maximize their performance, we have worked on improving the car’s core components. 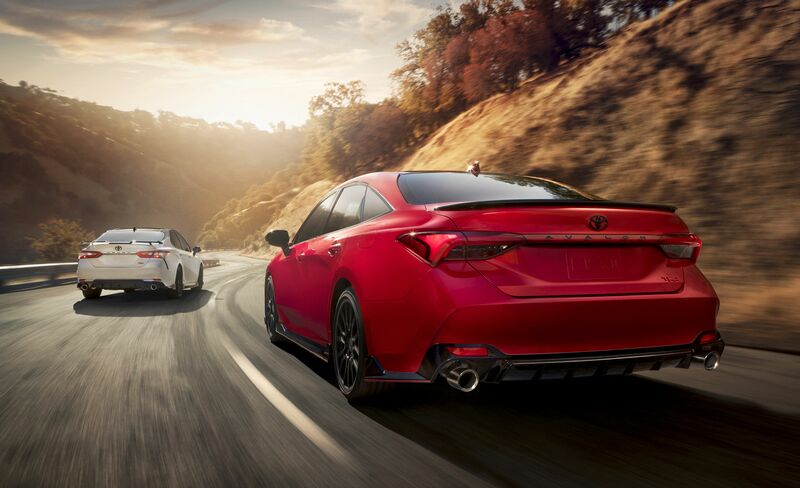 To enhance each model’s unique features to accentuate its appeal, we share their highly functional core components. 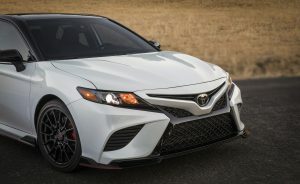 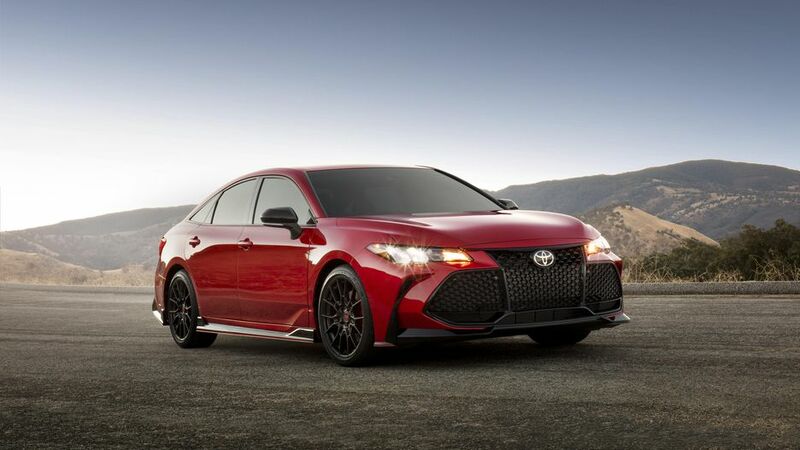 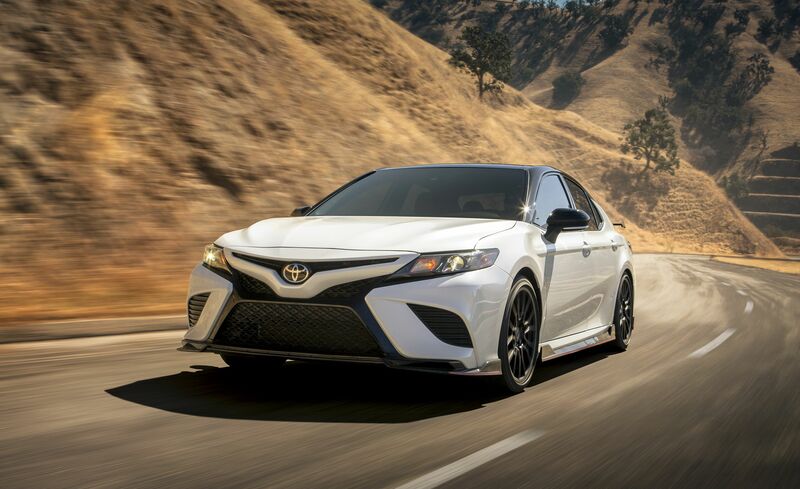 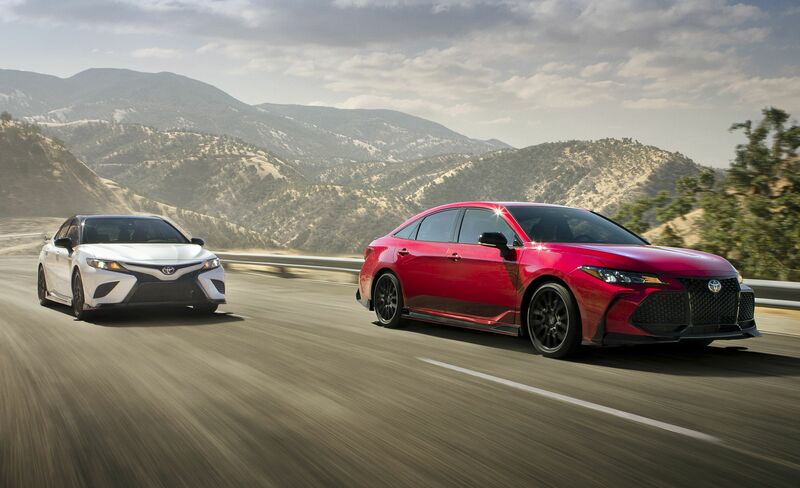 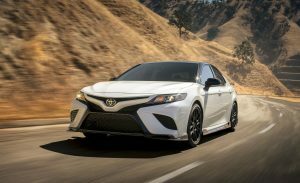 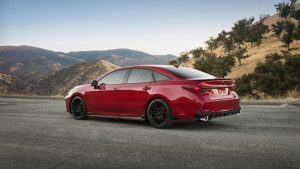 The same can be said for the releases of the redesigned Camry and Avalon. While maintaining the same principles, Toyota has now put more emphasis on providing a product that is more visually appealing than before. 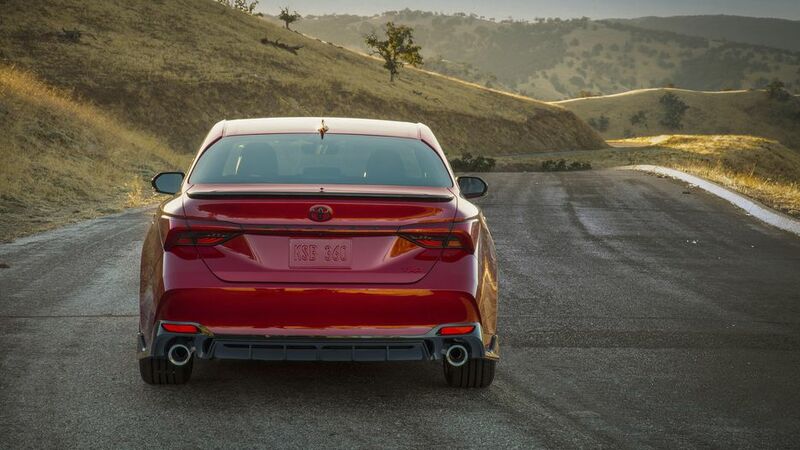 The “XSE” Models already prove that a sportier appearance is drawing people back into models that generally only appealed to the more “distinguished” or “older” crowd. 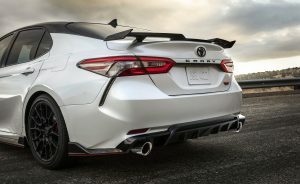 A new body kit adds a more aggressive front splitter, side skirts and rear diffuser, all of which are claimed to be beneficial to high-speed stability. 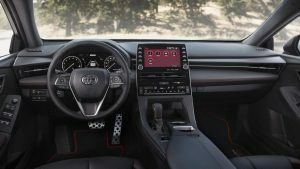 The interior has also had modest changes made including black sports seats clad in synthetic leather with fabric inserts. 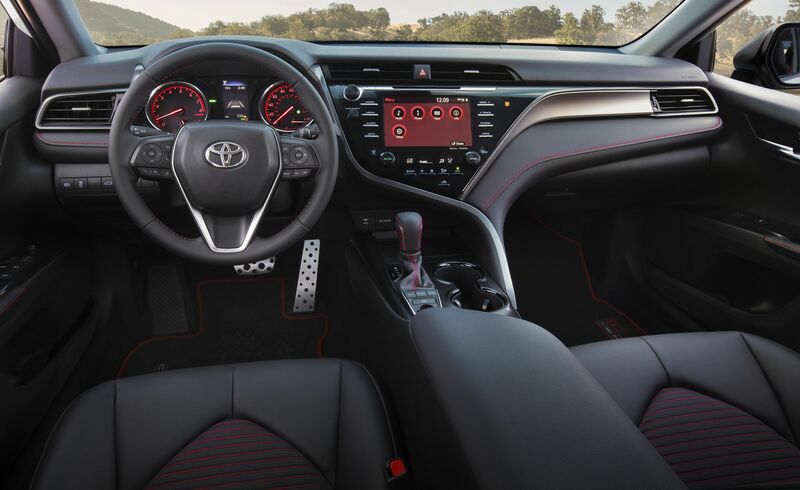 Red accents throughout including on the embroidered headrests. 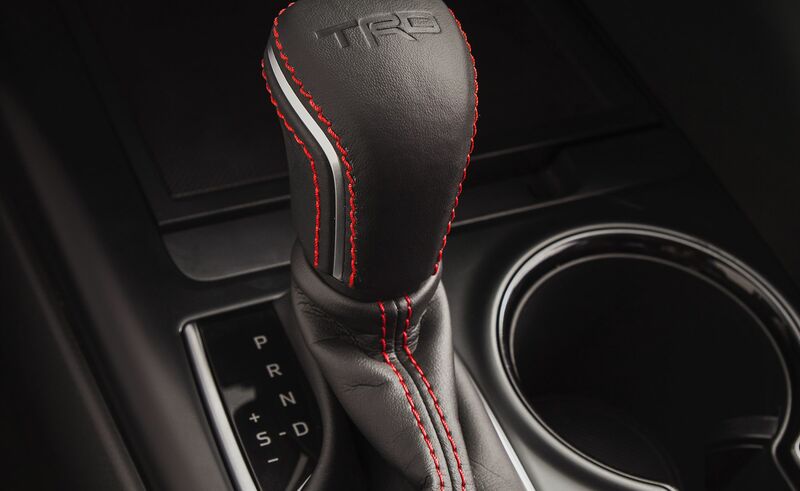 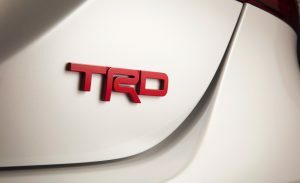 Red stitching extends to the leather-wrapped steering wheel, and the shift knob has a TRD logo embossed into it.. 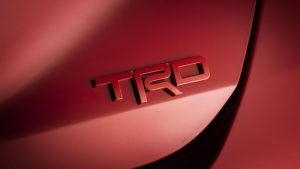 The TRD’s unique front grille won’t be found on any other trim level. 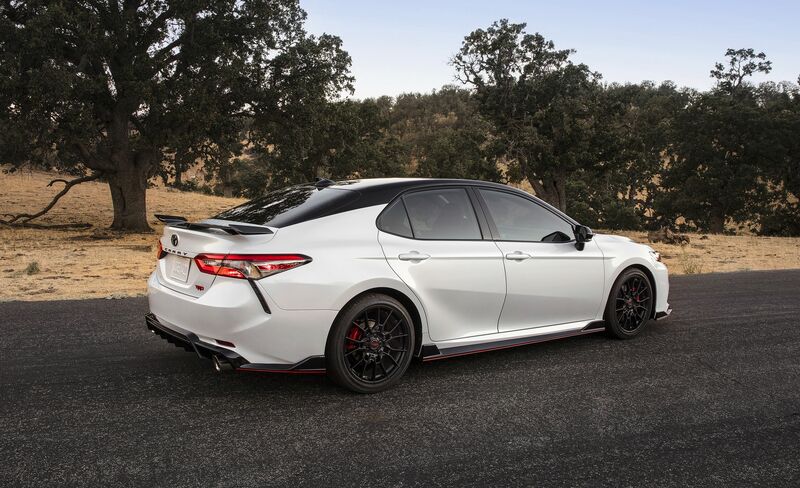 Red pinstripes, brake calipers and badges give it a sportier look. 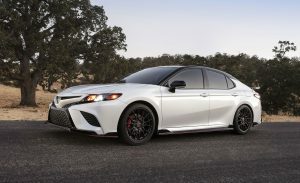 Also the addition of new 19″ wheels, TRD Shocks, Sway bars and rotors that are nearly a full inch bigger than the XSE round out this beauty. 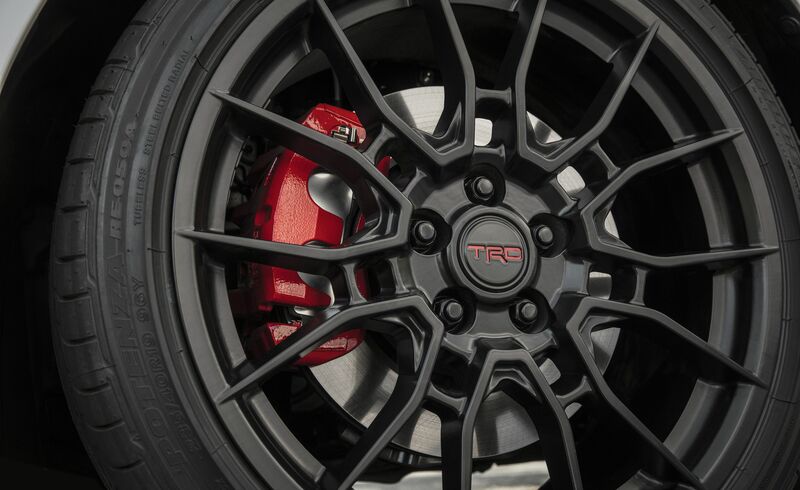 19-inch matte black wheels, aggressive aero that’s painted black, red details on all sides and plenty of TRD badging. 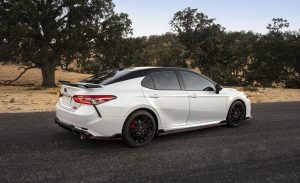 The seats are black synthetic leather with embroidered headrests and red accents, and the seat belts are as red as can be. The ride height is 0.6 inches lower, and the suspension’s been thoroughly revised for better driving dynamics. The brakes are bigger, and there’s a louder exhaust system bolted to the V6. Safety systems, including autobrake, are standard on both cars. A definitive release date for Canada hasn’t been released as of yet but we will definitely be keeping our eyes on this one!